Cash Application Manager is a turnkey solution that automates cash application for bank payments in NetSuite. Customer payments made via lockbox, wire transfers, or ACH are automatically and immediately applied against invoices in NetSuite. 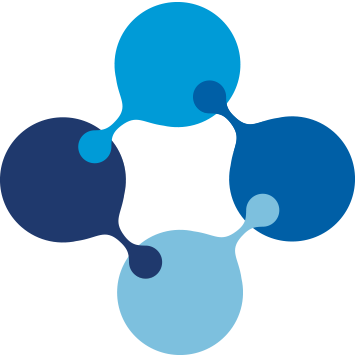 The real-time nature of A/R processing reduces days sales outstanding (DSO), improves cash flow management, and provides real-time payment statuses. Hands-free processing of cash application results in lower operating costs and less human errors. 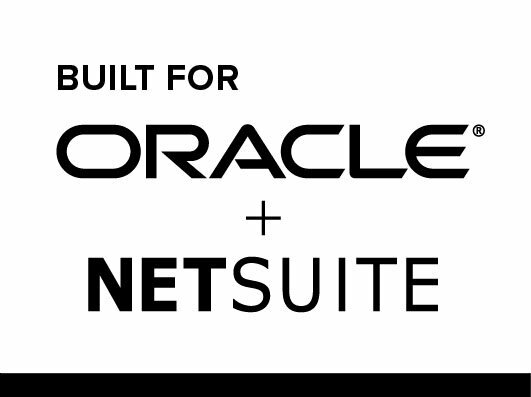 The pre-built NetSuite integration does not require additional development so you can quickly implement Cash Application Manager and enjoy the benefits of automation without waiting for IT support. I have used Lockbox products before and you never know how much time you are really going to save when you implement it. This implementation was great. We are matching 90%+ each deposit and it has saved us about an equal amount of processing time. The actual implementation was very easy and our cash application group was able to pick it up very quickly. We could not be happier.